The auto insurance marketplace is incredibly competitive. so that your coverage suits your needs. When it comes to insuring the cars you and your family drive every day, most drivers are looking for the best coverage at the best price. Many people don’t understand just how different carriers are when it comes to settling claims. The good news is, we do. Whether it’s choosing a policy that settles losses on an agreed value basis or being guaranteed that original manufacturer parts will replace your damaged parts, Advocate Brokerage will help you navigate through the endless possibilities of auto insurance. 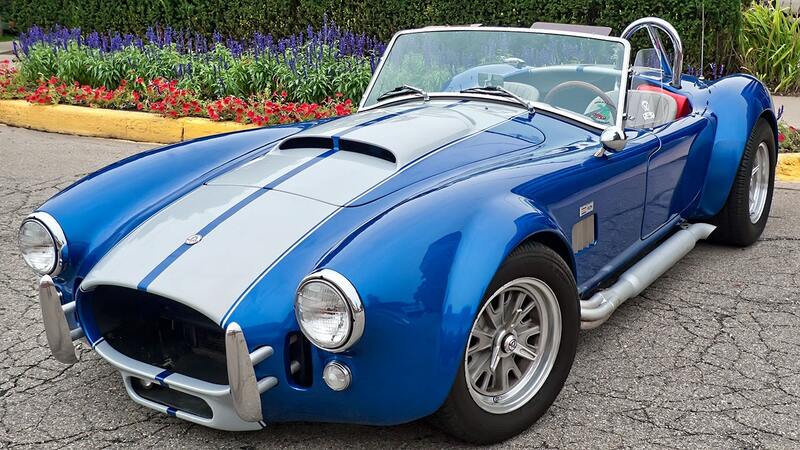 Collector car owners in Westchester are passionate about their vehicles. Whether it was an exhaustive search or the sacrifices made to restore that perfect automobile, choosing the right insurance company and coverage to protect your hard work and investment is vital. Working with you, we will identify the unique parameters that define your risk and recommend a suitable policy to repair, restore or replace the vehicle to your expectations. 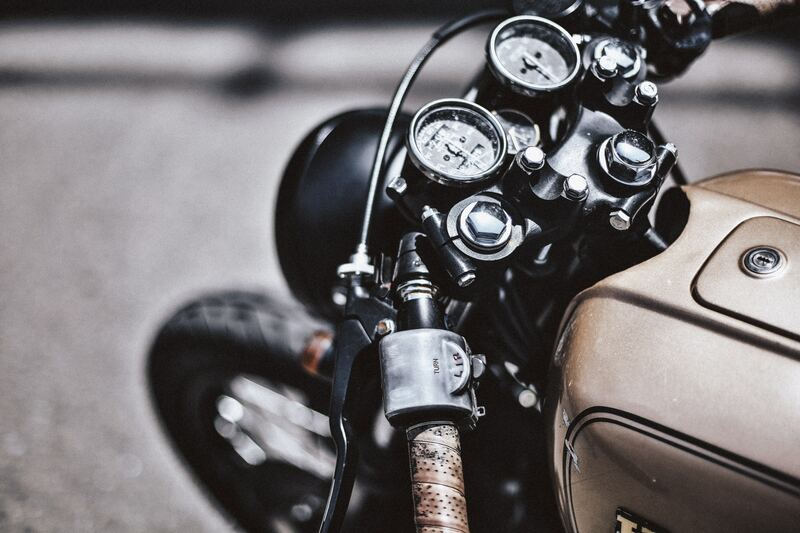 Motorcycle enthusiasts need to protect not only their bike but their lifestyle. We work with you to identify the special features of your ride including modifications, accessories, and customization. The key to finding which coverage is best for you involves learning about all the options available. 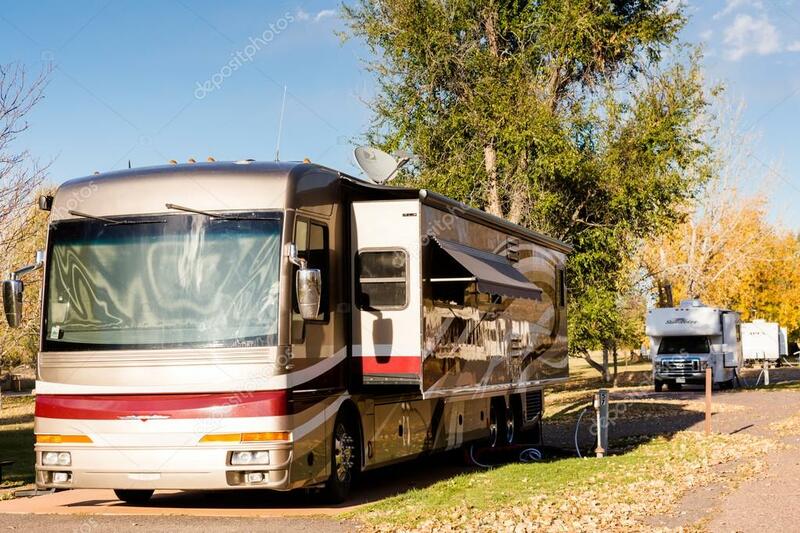 For many, operating recreational vehicles is a pastime that is enjoyed with family and friends. Whether it is an ATV, snowmobile, dirt bike, golf cart, or other recreational vehicles, a significant risk to injury is very possible. Besides the investment itself, being certain you are properly covered for injuries to operators is important.